A Fallout 76 player character has gone into godmode and is currently unkillable due to a bug. He wrote on Reddit about his frustration in a post and said "It was a bug that suddenly appeared, but I feel I would be able to reproduce the state again given the circumstances it happened". Brogadyn says his character is totally unkillable, his character can even face nuke blast to the face. He says he's frustrated because he is limited to boring activities and don't want his unkillable character to ruin the PvP perspective and exploration of the game, his character is at level 100. "I've had to limit myself to more boring activities because I do not want my exploration, or the PvP aspect ruined by my godmode, and the annoying thing is that at some point i'm just going to have to not care if they cannot fix it - my character is currently nearly level 100, and just hit the cap limit - so what the heck am I supposed to do besides actually starting to make all content in the game trivial? I'm really frustrated and I have no idea what i'm supposed to do - it seems that they can't even slay my character for me, or at least didn't mention that even though that's practically what was I begging for in the ticket - but i'm unsure if it was a person replying, or simply some automated answer." Brogadyn made a help ticket and the email he received from Bethesda in reply was really basic information and didn't solve his problem. It feels like the Besthesda doesn't appear to mind, and yet have to take a gander at the real issue. 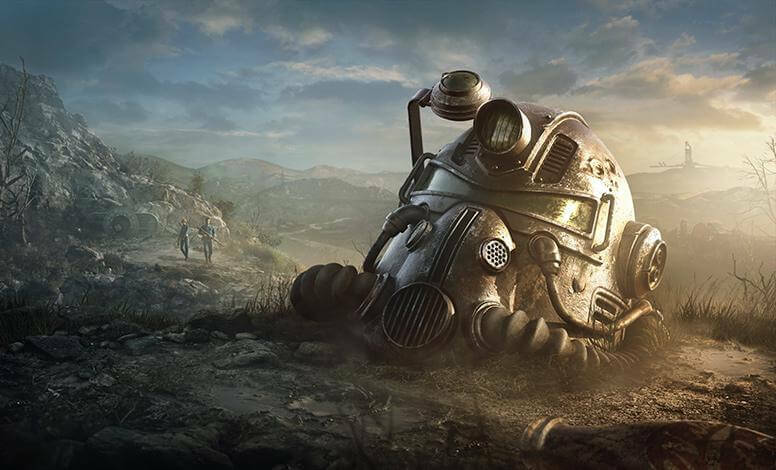 Fallout 76 is available for PlayStation 4, Xbox One, Microsoft Windows.